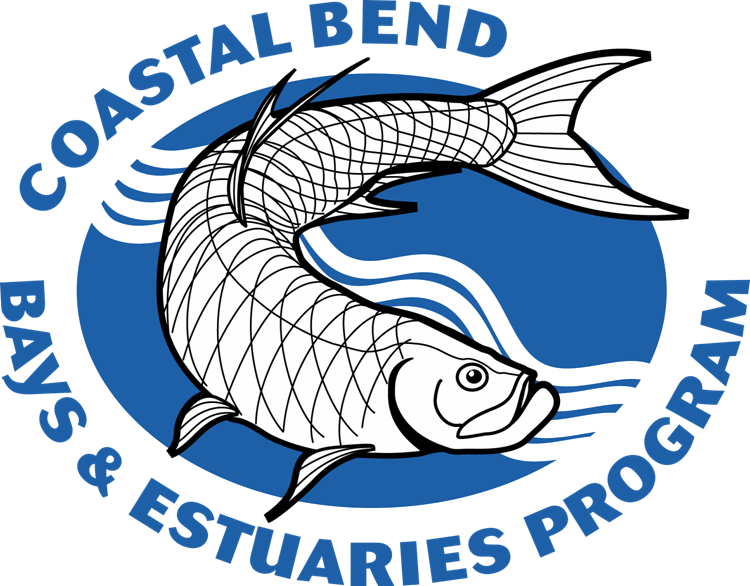 Welcome to the Coastal Bend Bays & Estuaries Program’s Business Resource Center! 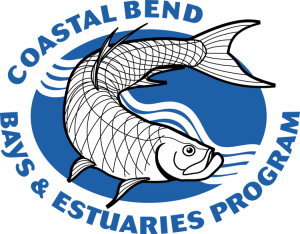 The CBBEP strives to provide our partners with all the necessary tools to complete projects. Please let us know if there’s something else that you would like us to add to the Resource Center. Contact Alice Sanchez, asanchez@cbbep.org, 361-336-0307.